Dr. Dolev is a Board Certified Diplomate of the American Board of Dermatology, a Fellow of the American Academy of Dermatology, Assistant Clinical Professor at UCSF, and serves on the Executive Board of the California Society of Dermatology and Dermatological Surgery recently nominated as the President- Elect. Dr. Dolev is deeply committed to education. She is actively involved in teaching medical students and residents both in San Francisco and at a national level. She has published numerous articles in peer-reviewed journals, including JAMA and JAMA Dermatology, and lectures nationally teaching students and other doctors how to improve observational skills and skin diagnoses. 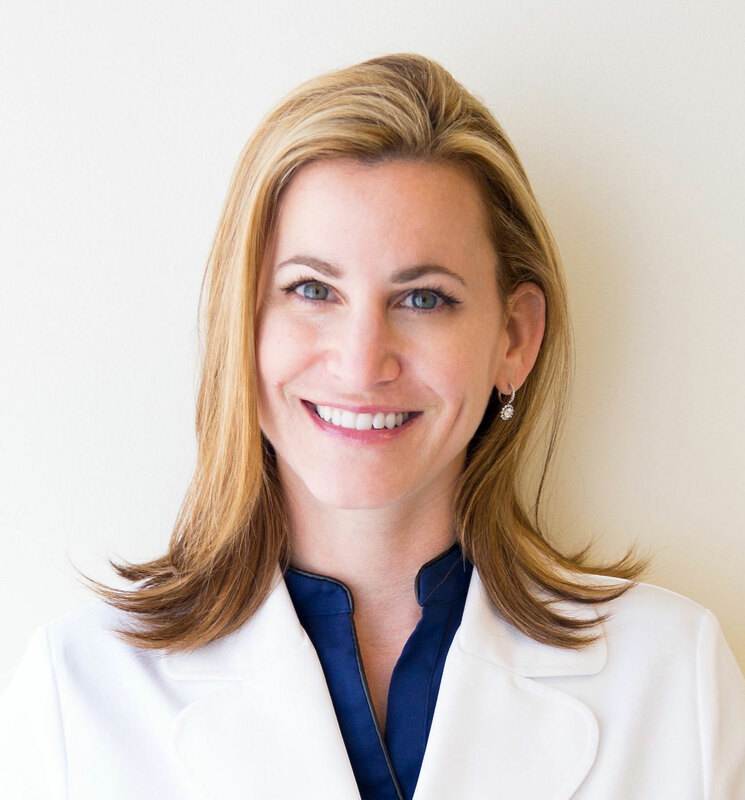 Dr. Dolev was honored with the Presidential Citation from the American Academy of Dermatology for her work on the National Dermatology Curriculum. She is honored to have returned to the Yale University School of Medicine to record a podcast on her work on observational skills training using fine art and their role in medical diagnostic skills. I believe that although the patient comes to the dermatologist for an expert opinion, they know their skin and body better than anyone. 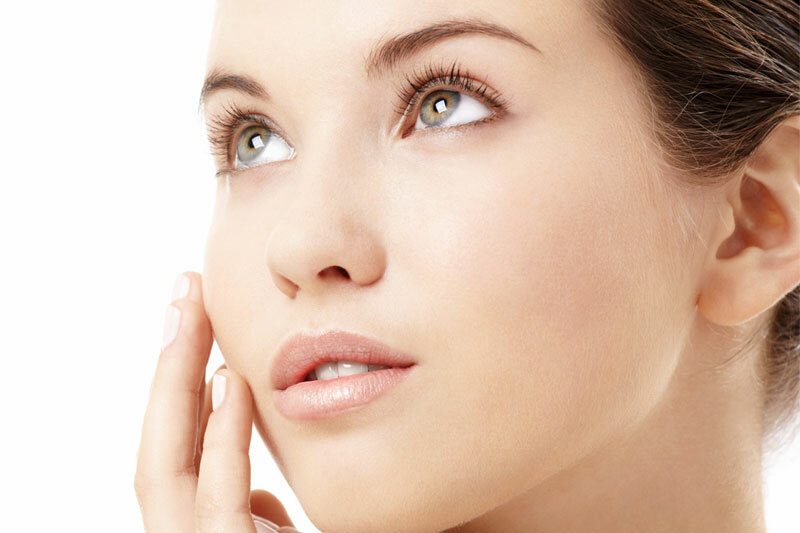 As a consultant, I will work together with you to prevent — to heal — to treat — and to beautify.